Biostime® remains committed to leading the future of infant nutrition, through nature and science with an uncompromising commitment to quality and safety. Globally, Biostime® supports the Biostime Institute of Nutrition Care (BINC), an international collaboration unit of medical professionals, dietitians, food scientists, microbiologists, dairy experts and psychologists dedicated to the science of paediatric and antenatal care. Since its inception in 2015, associates of BINC have studied a variety of advancements in maternal and child health, driving the next generation of infant nutrition. 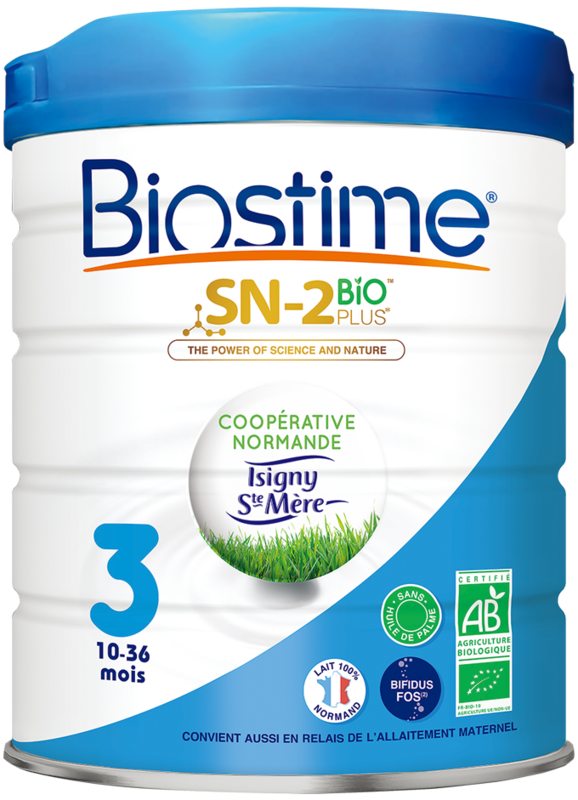 Biostime® SN-2 BIO PLUS™ Premium Organic Growing-up Formula has been specially formulated with prebiotics (Fructo-oligosaccharide – FOS) and probiotics (B. infantis).